SACRAMENTO, Calif. (February 18, 2019) — Single-match tickets for Sacramento Republic FC’s first five home games of the 2019 season will go on sale to the public on Feb. 20, the club announced today. Fans can purchase tickets starting at 10 a.m. on Wednesday via Ticketmaster.com. Republic FC will kick off their sixth USL Championship campaign at home on Saturday, March 9, against Real Monarchs SLC. The home opener at Papa Murphy’s Park will debut a new field and will also be the first time in club history that fans can enjoy pre-game tailgating at the stadium. The Indomitable Club then host OKC Energy FC on March 24 in what will be first of two Sunday home games this season. 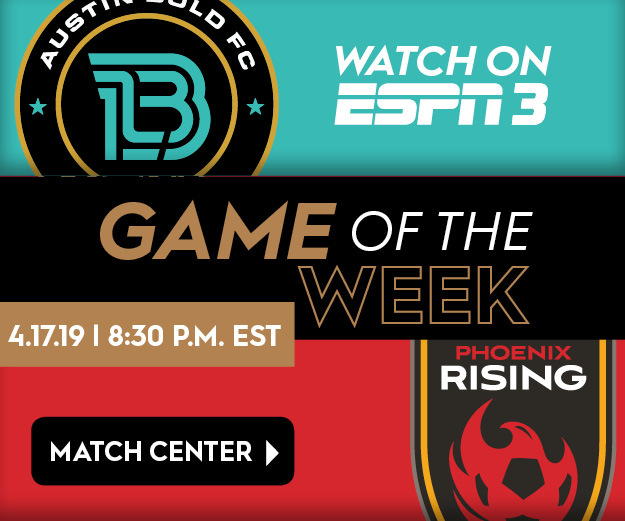 League newcomers Austin Bold FC and 2018 USL Cup runners-up Phoenix Rising FC visit Sacramento on April 6 and April 27, respectively, before Republic FC host regional rivals Reno 1868 FC on Mother’s Day weekend. Season Ticket Members and club mailing list insiders have pre-sale opportunities starting today. Details on how to sign up can be found at SacRepublicFC.com/tickets. Republic FC’s season opener on March 9 will be just the second time in club history that the team starts its season at home. The team is undefeated all-time in home openers (4-1-0) and have lost just once across all of their season openers since Republic FC’s inaugural match in 2014 (3-1-1). Republic FC will look to build on a 2018 season that saw the team finish second in the West and with the best defensive record in their conference. Sacramento native and SRFC’s all-time leading goal scorer, Cameron Iwasa, is returning for his fourth season with the club as he looks to guide Republic FC to a second USL Cup. Single-match tickets for Republic FC’s remaining 2019 home games will be released at a later date. The club’s full schedule is available online at SacRepublicFC.com/club-schedule.